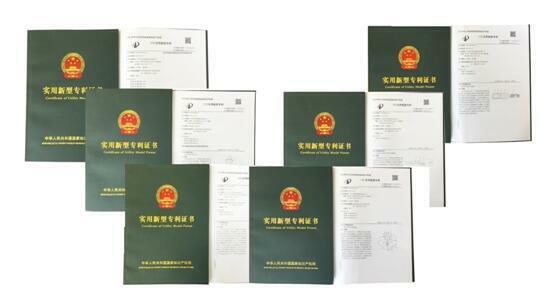 By the end of December, 2016, Sinodrills had taken out six patents issued by China’s State Intellectual Property Office, showing our breakthrough in the field of R&D and innovation. 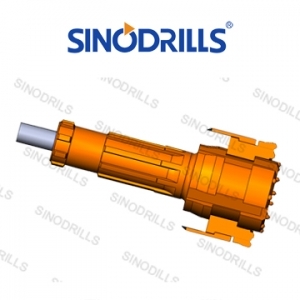 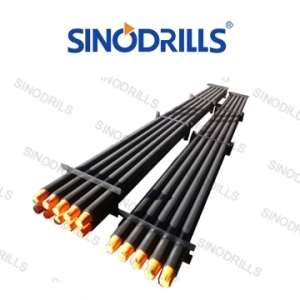 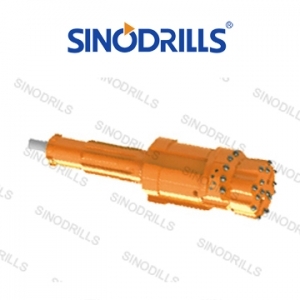 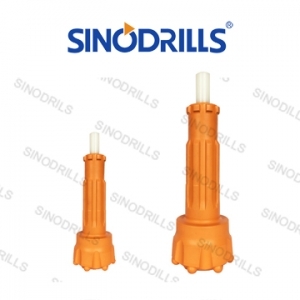 In this field we’ve made huge progress from scratch, just like the development of Sinodrills, from a trading company 14 years ago to a professional drilling tool supplier with production, sales and service today. 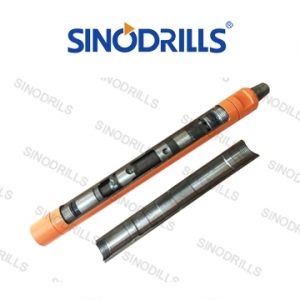 With the spirit of "Drilling more, drilling globally", we will spare no efforts to forge ahead and provide our customers with better products and excellent service.